Margate set for return to Dreamland as part of seafront regeneration | Society | The Guardian. This entry was posted in Uncategorized and tagged Dreamland, Kent, Margate on August 5, 2013 by ukmade. British made hairbrushes and combs. 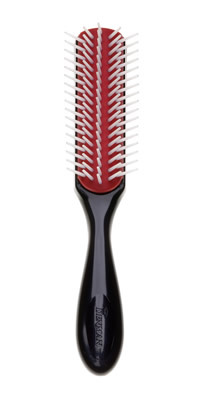 Denman D14 Small 5 Row Styling Brush. Made in Northern Ireland. 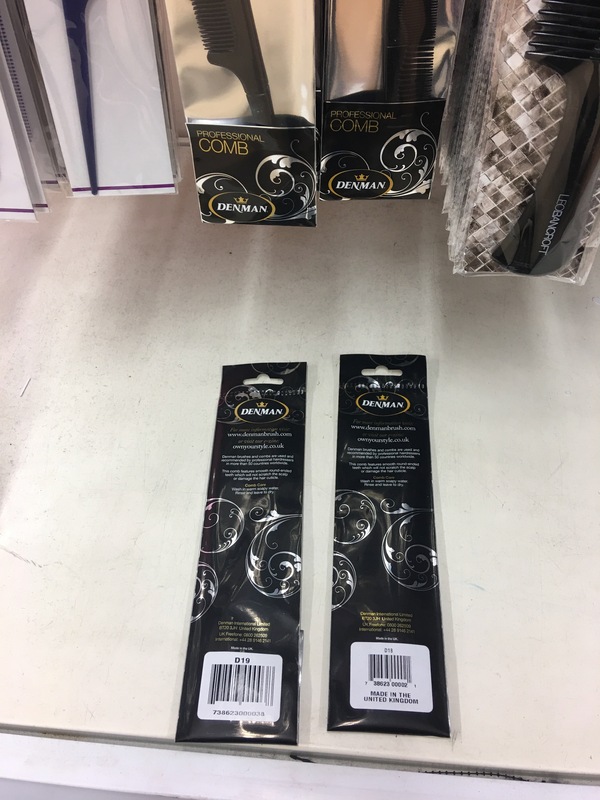 Denman made in the UK combs on display in Tesco Flitwick 1 Feb 2017. Photograph by author. This entry was posted in Brushes, Hairbrushes and Combs, Health and Beauty, Kent Brushes, Men's Grooming and tagged British made hairbrushes, Denman, Duralon, Duralon Combs, G B Kent & Sons Ltd, Hairbrushes and Combs, Hairbrushes made in the UK, Kent, Kent Brushes, Mason Pearson, Tangle Teezers, UK made brushes on July 24, 2013 by ukmade.